I'm so excited to introduce you to Robyn today with her Pocahontas look. She has a Disney series on her blog which you must check out! Robyn was the first beauty blogger I met and is utterly lovely and one of the most creative make up bloggers and an amazing budding MUA. Hi everyone, Robyn from Stay Beautiful here. 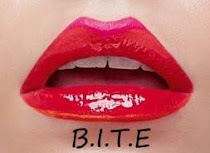 I've been reading Click and Make Up! 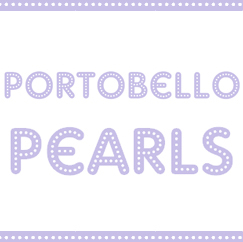 for a long time and was honoured that the lovely Kat - who, having met in the real world I can genuinely say *is* lovely - asked me to guest post for her. She asked me to do a Disney inspired look and we settled on Pocahontas! 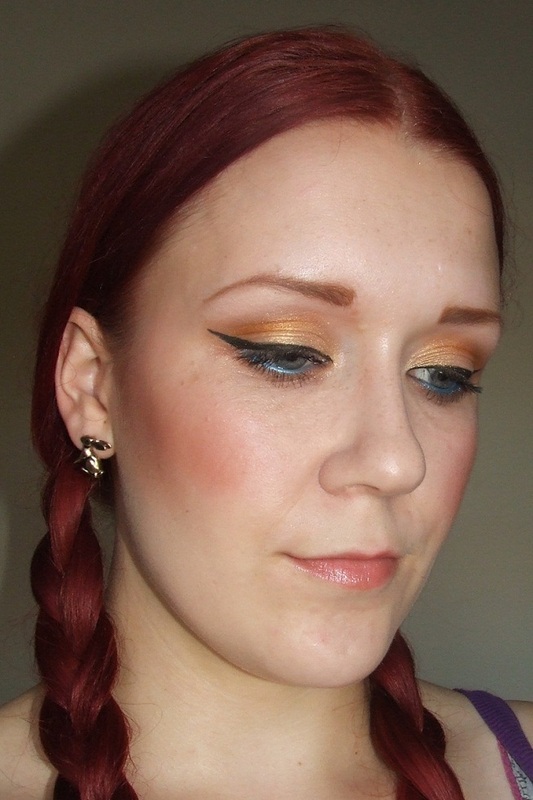 Eyes: Lid, Iinglot AMC Shine 07. 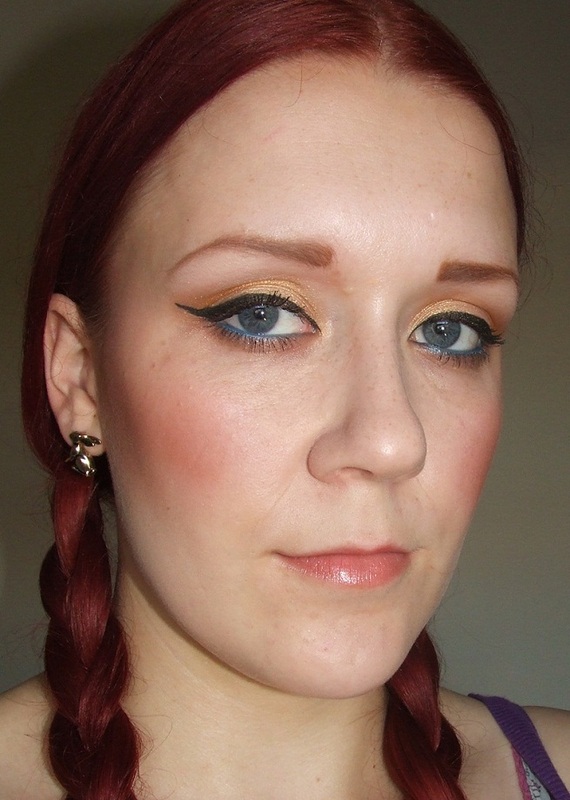 Crease and lower lashline, Inglot Matte 337. 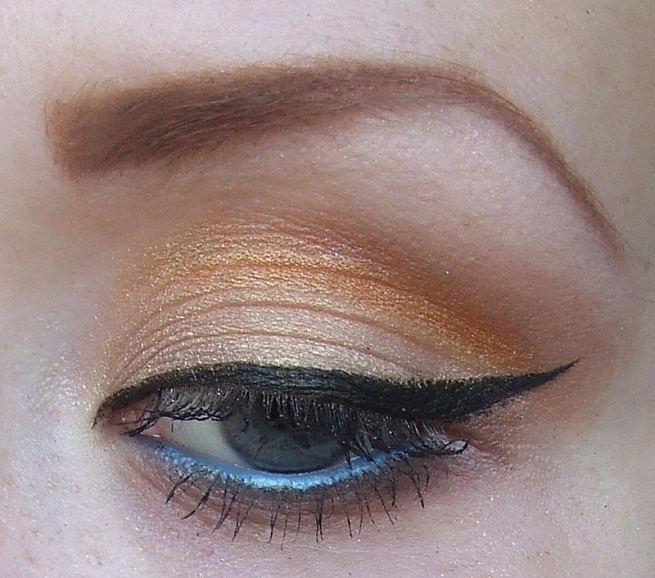 Orange in crease from Sleek Sunset palette. 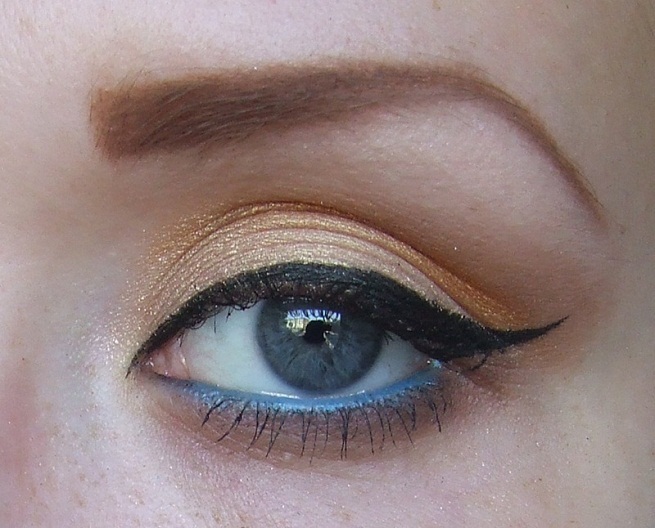 Waterline, MUA blue liner set with blue from Sleek Sunset. Highlight, cream from Wet and Wild Lust palette. Cheeks: Silk Naturals Cream Blush in Entice, Sleek Suede blush. I love the film Pocahontas, the colours and the songs were great and I'm never one to say no to cute sidekicks. People have a tendency to go all out with Disney looks but I wanted to keep this slightly more toned down than I would for other characters. I used the gold and matte brown to represent the earth and all of it's riches, the orange to represent her tattoo thing and the blue is obviously for her necklace. I wanted the cheeks to look slightly ruddy... ahem, I mean outdoorsy and windswept and I used a brownish lipstick to tie it all in. Hope you enjoyed! Who is your favourite Disney character? I am in love on how you did your eye makeup. I love it, is beautiful! What a perfect eye line!! Love this look, its low key enough you could pull wearing this out during the day. It's so fun but not crazy. I will definitely checking out Robyn's blog. My favorite disney movie is a tie between The little mermaid and tangled. But I do love the lion king too!! !